Standards help create uniformity for workplace processes to keep your employees safe. Until recently, respiratory protection devices were neglected or even left out of standards. 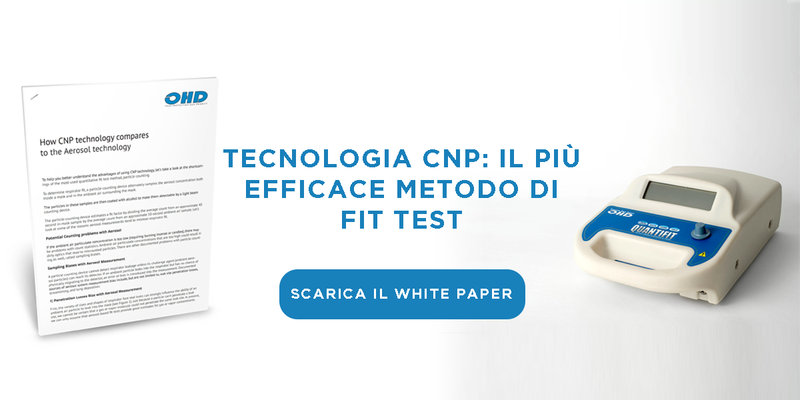 Because fit-testing procedures are being written as international standards, we realize the UNI may want to learn more the best method for fit-testing. At OHD, we issue OSHA and ISO-approved fit-testing procedures. Below, you will find numerous ways of discovering more of how OHD's protocol for fit-testing is the safest solution when performing a fit test. 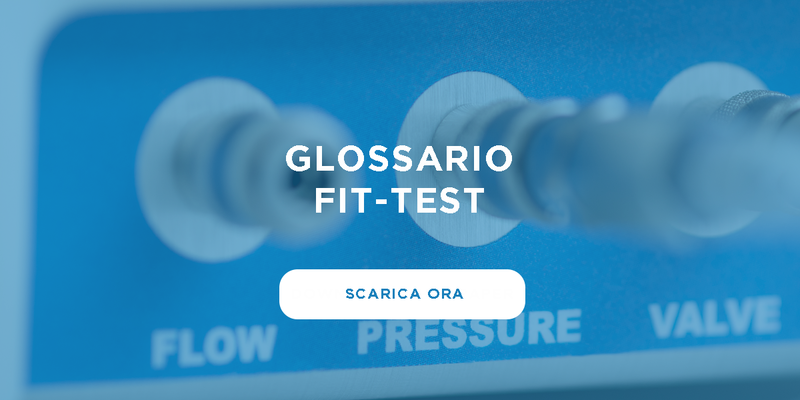 We've created an analysis for your reading pleasure, pulled a copy of the ISO Fit-Testing Procedures and created a list of terms that will educate you on fit-testing best practices. Below, you'll find the first edition of the ISO Fit-testing procedures, as it appears from Part 3 of code 16975-3:2017(E). You'll learn about the fit-test procedures, interference concerns, how often to fit-test, advantages of controlled negative pressure and much more. Read about the benefits of performing a fit testing with ISO's standards for fit-testing.